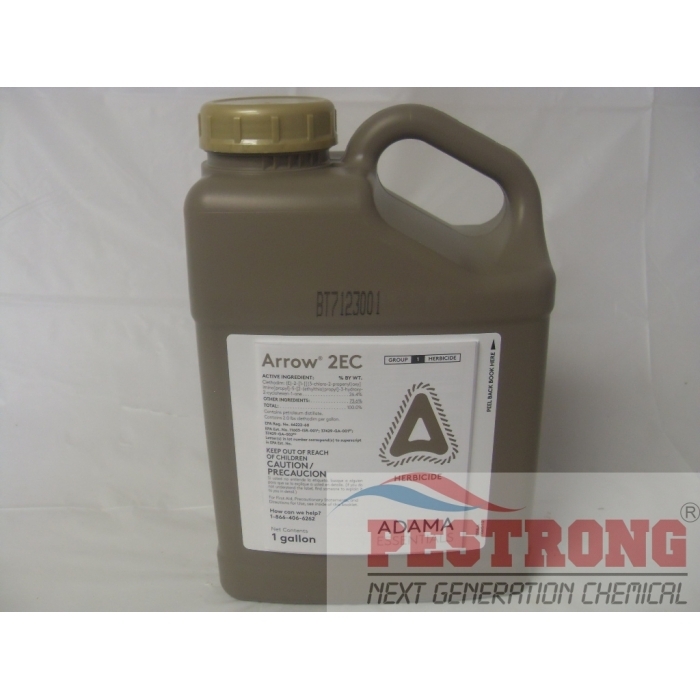 Where to Buy Arrow 2EC Herbicide, Arrow 2EC Clethodim Herbicide - Gal - $75.95 for Sale with Fast Free Shipping! Arrow 2EC Clethodim Herbicide - Gal controls a wide spectrum of grasses and use in soybeans, potatoes, alfalfa, leafy, tomatoes, peanuts all vegetable and other crops. 2,4-DB DMA 200 Generic Butyrac 200.. 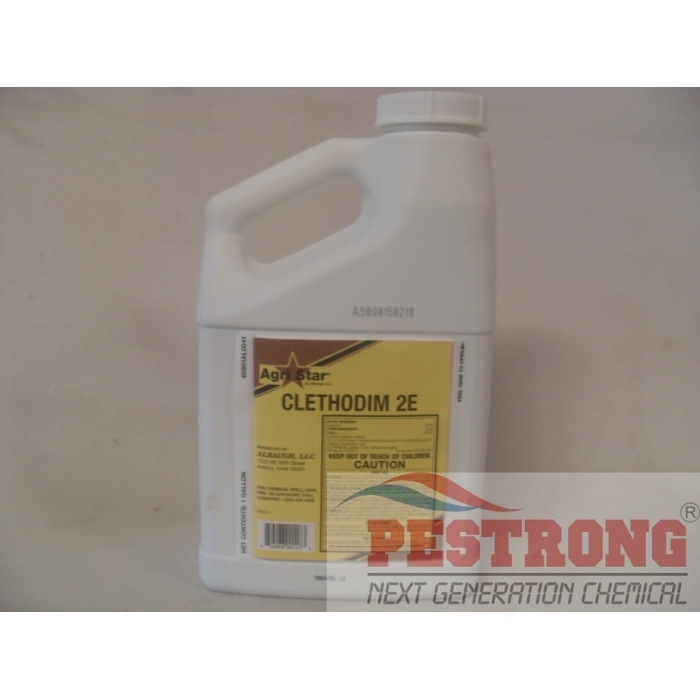 Active ingredient , Clethodim, also controls a wide spectrum of grasses weeds and registered for use in soybeans, potatoes, alfalfa, leafy, tomatoes, peanuts, all vegetable and other crops. Labeled for peanuts, cotton, soybeans, sugarbeets and many other crops. Improves the convenience and profitability of Roundup Ready corn-soybean rotations by controlling glyphosate-tolerant corn flushes in Roundup Ready soybeans (VRRC). 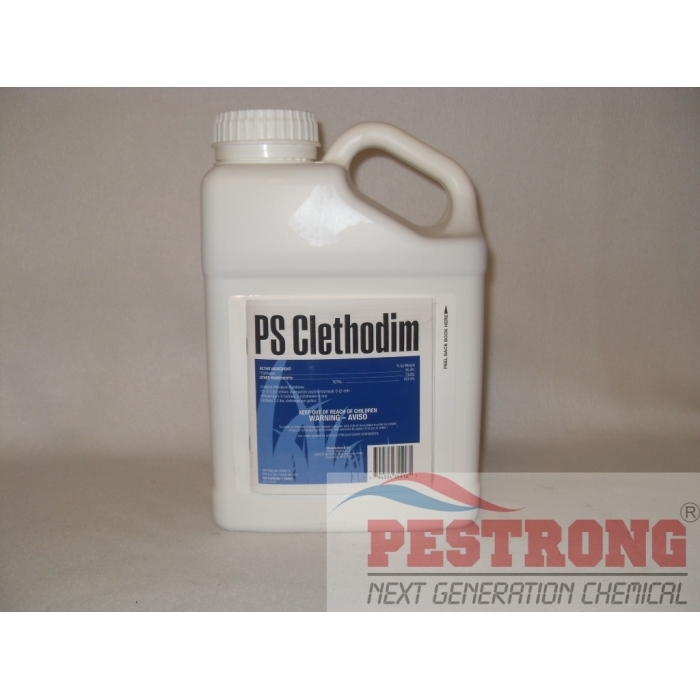 We, Pestrong will ship any kinds of brand Clethodim -- 26.4% ingredient (Generic Arrow 2EC Herbicide). All is same product, just different manufacturer. I use this all the time. Good stuff. I had 5 to 6 foot brom grass growing and at about 24oz per acre it killed it!!! great product! Did a dandy job on the grass in my clover food plots. Very effective product. Pestrong has the best price I could find, and the delivery speed is impressive. After my local farm suppliers quit carrying this product, the best deal to be found is at Pestrong. The shipping was extremely fast and the product works great! 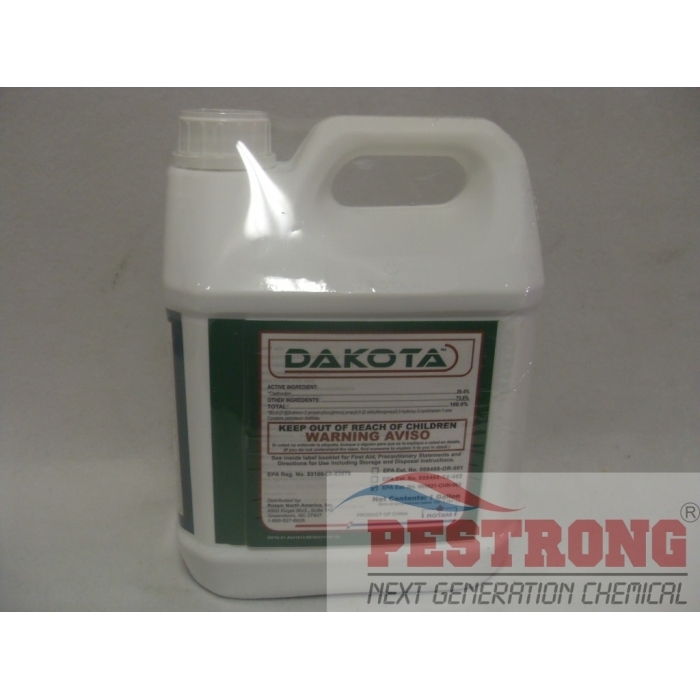 Used on Alfalfa, Clover and Chicory. Worked great! Great Product at a great price. This product eliminated the grass in my clover plots within a couple weeks. Much better than over paying for some of the other high priced grass herbicides. After I mix this with butyrac, Almost perfect. This is real product I recommend. 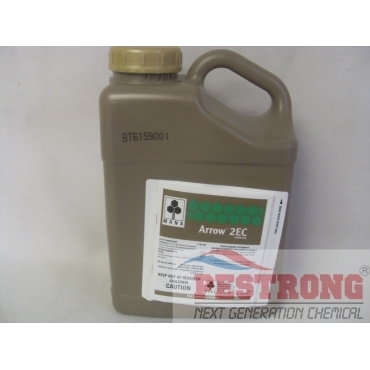 Arrow 2EC is excellent herbicide. It works great!